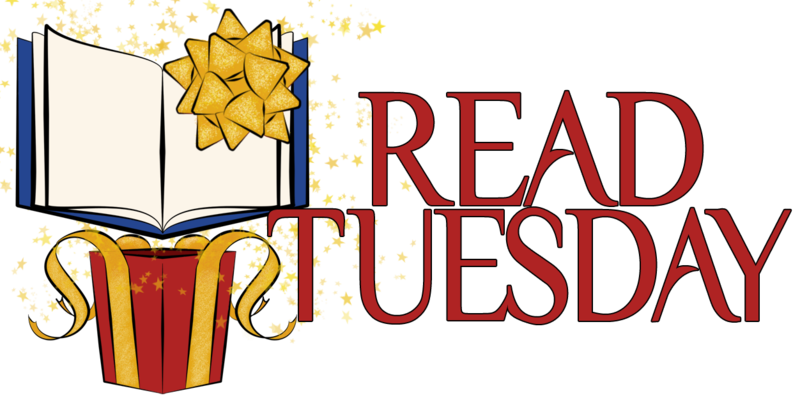 If you enjoy reading, Read Tuesday is even better than Black Friday. In 2014, Read Tuesday falls on December 9. It’s a Black Friday type of event just for book lovers. Look for deep discounts on a variety of books. Buy the print edition of a book to send as a gift, and keep the Kindle edition for yourself free. Participating authors and publishers will make this possible through Amazon’s MatchBook offer. MatchBook is a special Amazon program for books that are available in both print and on Kindle. Authors or publishers can enroll their qualifying books in MatchBook. If they make the MatchBook offer free on Read Tuesday, they can include their books in a special Read Tuesday promotion. 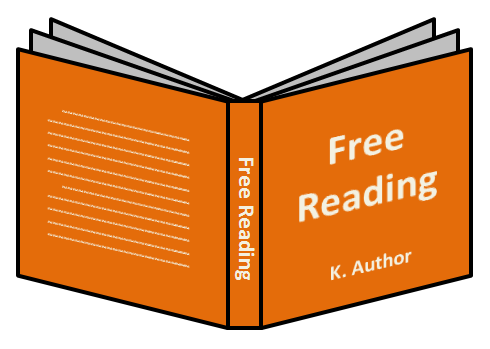 We’ll advertise that customers can buy the print edition to give as a gift and keep the Kindle edition for themselves for free. This helps authors attract customers and it helps to sell more print books. Ordinarily, most authors only rarely sell books through MatchBook. This is because many customers aren’t aware of the program, and those who are often don’t see the benefit. But MatchBook can be quite beneficial during the holidays. Print books make for great gifts, and MatchBook lets customers keep the Kindle edition at a discount. Submit your free MatchBook offer here. We will have a variety of promotions going on during Read Tuesday. This will appeal to more customers, as not everyone is interested in the same kinds of books or deals. This also creates more opportunities for authors. For example, right now very few authors have signed up for CreateSpace discount code promotions. If you happen to be one of a few authors to sign up for a particular promotion, you’ll definitely get good placement being featured on a short list. We’ll have more opportunities coming soon.